Home / Avenue of Stars / Hong Kong / Hong Kong Cultural Center / Hong Kong Museum of Arts / Travel / Tsim Sha Tsui / Victoria Harbour / What to do in Tsim Sha Tsui? 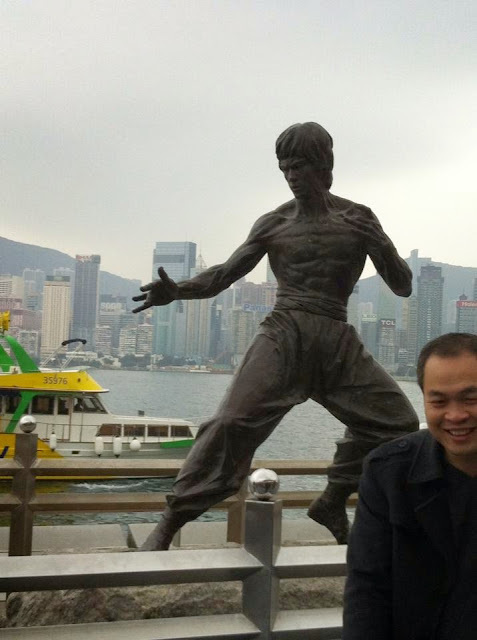 What to do in Tsim Sha Tsui? Tsim Sha Tsui is a place to be when you are in Hong Kong. It is part of the Kowloon Peninsula, where the streets are full of life and amazing treats. So what to do in the great Tsim Sha Tsui? Tsim Sha Tsui is a tourist hospitality haven for many hotels sprung in this area. If you want expensive hotels like The Peninsula, Kowloon Shangrila, Intercontinental Hong Kong, Marco Polo to name a few, then this place is definitely for you. For tourists who want to just get a cheap room and crash in for the night after a day roaming Hong Kong, there are a lot of hostels in the area as well. Another place where you can truly experience arts and science is on the Tsim Sha Tsui promenade. You can stroll along and see the beautiful Victoria Harbour. If you are a history enthusiast, then visit the Hong Kong Cultural Center. If you are fascinated by science, then go to the Hong Kong Space Musems. For me, while waiting for the symphony of lights to start, we opt to visit the Hong Kong Museum of Arts. Its beautiful and its big. Truly a place which showcases Hong Kong’s love for the arts. 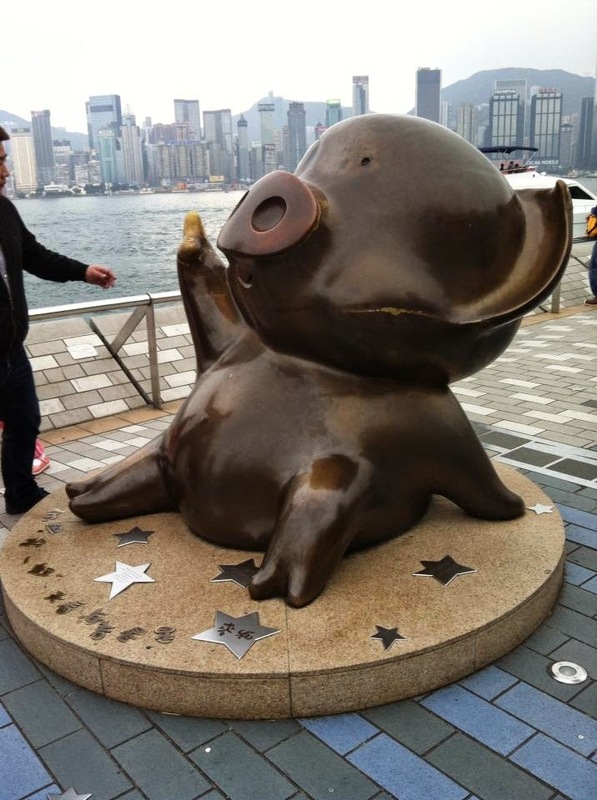 Hong Kong is known as the “Hollywood of the East” that is why they have the Avenue of Stars. This place commemorates the glory of Hong Kong’s movie industry. You can walk along famous movie stars commemorative plaques, hand prints and movie memorabilia. You can also see a life sized statue of the great action star Bruce Lee as well as a popular cartoon pig character McDul. If you visit during the cold season, better bring jackets and scarves to protect you from the cold breeze. Food is no problem as there are lots of small stores that sell squids, colas, and many more. The atmosphere in this place is lively and fun because of all the performances organized every day. 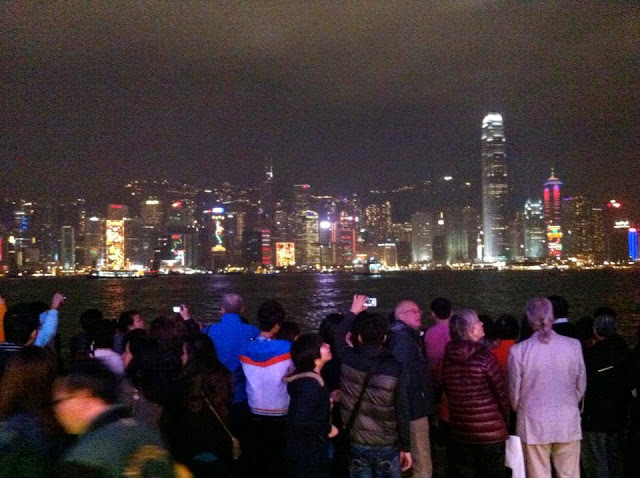 The first time I saw the Symphony of Lights was from a Hong Kong action movie. So when I went to Hong Kong, I was thrilled to see the show with my own two eyes. It is basically a synchronized dance of lights and beams among the buildings of Central District – a truly spectacular show to watch. Tsim Sha Tsui is a shopping destination in Hong Kong. If you are penny-pinching, then try to stroll along the streets of Nathan Road. You can also go to iSQUARE, Harbour City, K11 and many more. So do not leave Hong Kong without going to Tsim Sha Tsui. Trust me, for a foodie and fashion junkie like me, this place is the place to be when in Hong Kong.